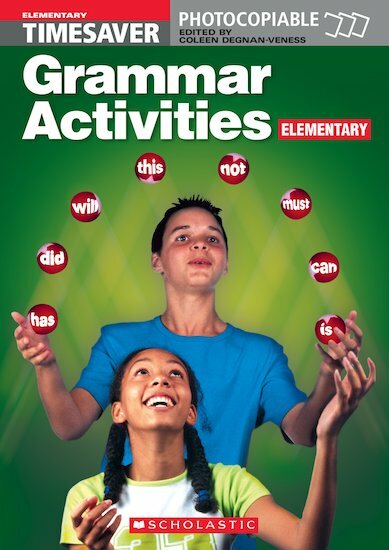 A collection of over 80 lively and motivating grammar activities for immediate use in the classroom. This book is designed to provide fun and stimulating grammar activities which teachers can use easily to complement their standard ELT syllabus. Activities include crosswords, logic problems, personality tests, quizzes, word searches, games, and cultural games. Aimed at students who have 0-1 years of English, age group of 11-12 years old.